Barter Books : Bowen, John [ed.] 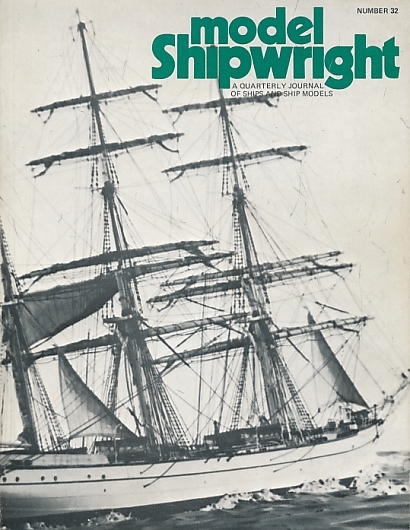 : Model Shipwright. Number 24. June 1980. London: Conway Maritime Press Ltd.
240 x 180 mm (9 x 7 inches) - 72pp.